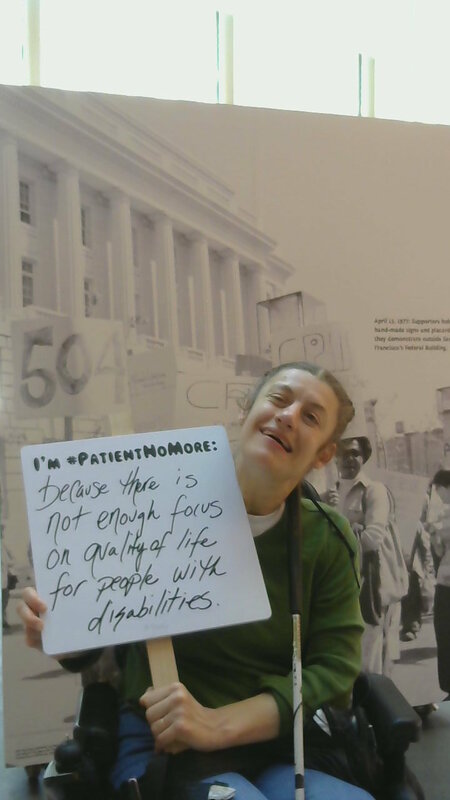 The Longmore Institute’s “Patient No More” exhibit celebrates the accomplishments that the disability rights movement has achieved, but we are also eager to draw attention to the ongoing social justice work that is still being fought for. 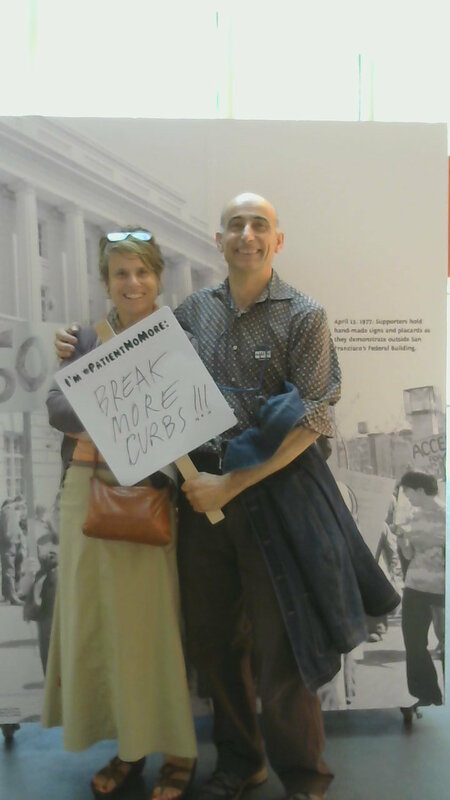 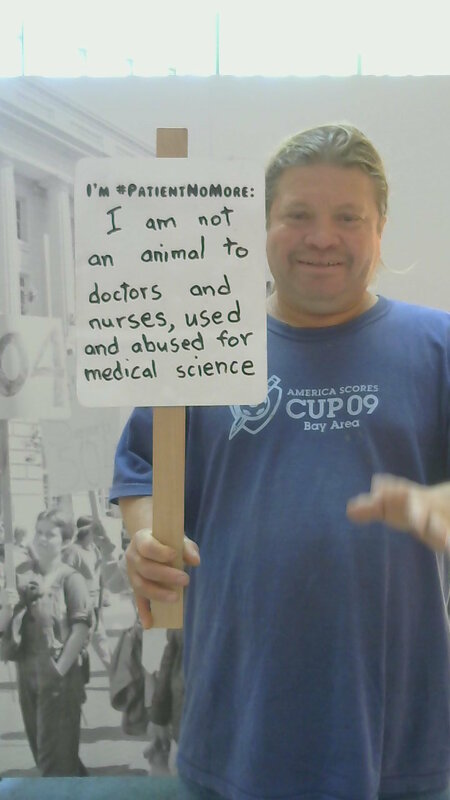 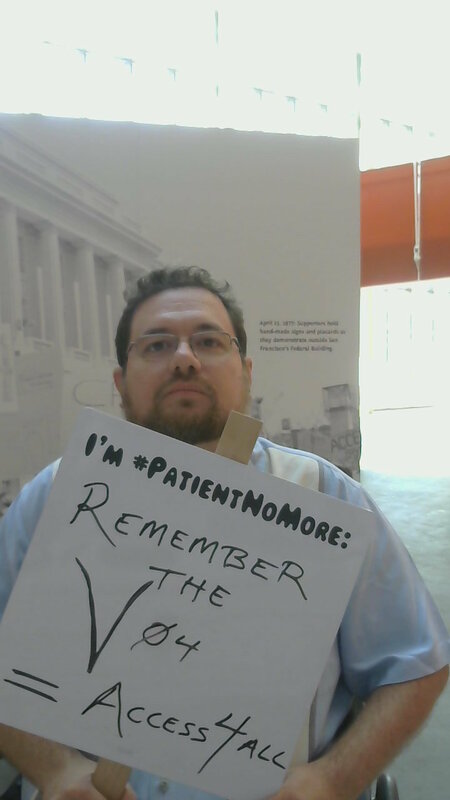 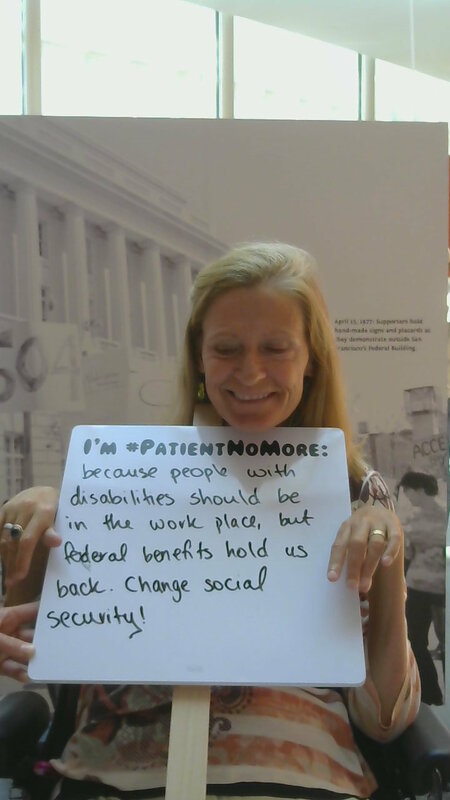 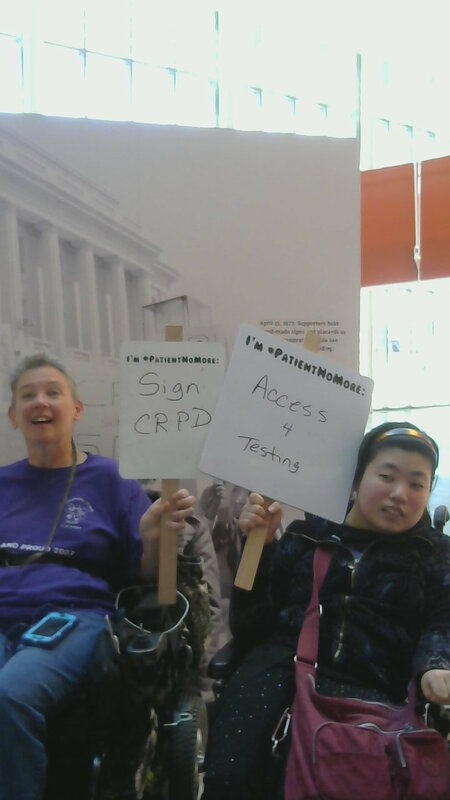 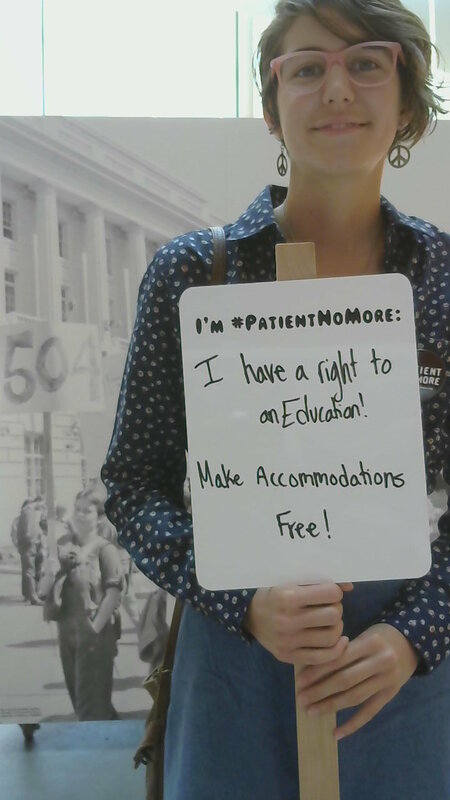 We are asking attendees to the Patient No More exhibit to write their "I'm #PatientNoMore" statements, and then take a selfie. 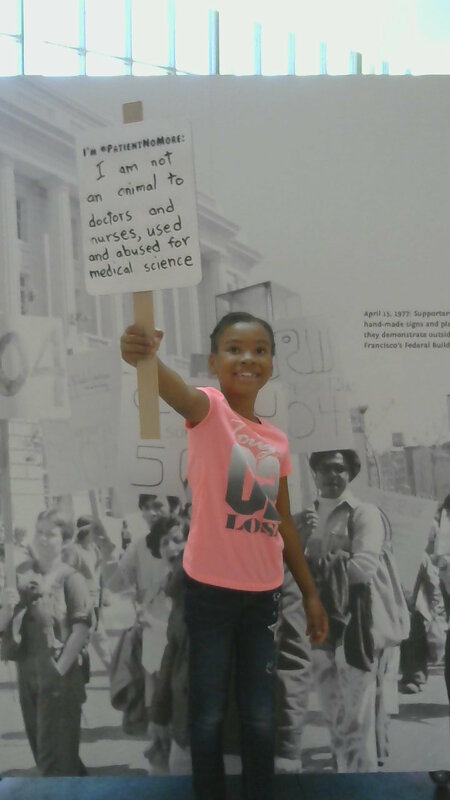 Here’s the first batch…check back for more to come!